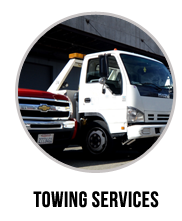 We are happy to say that we offer 24/7 long distance towing services in San Francisco. 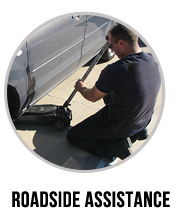 At any time of the day, you can seek help from us and be able to have your vehicle fixed. We make sure to deliver our services on time, and keep your safety guaranteed. We know that there are some individuals who are encountering a difficult situation that is why, we immediately respond and deliver the best services you need. Other than our 24/7 services and fast response time, we also have the best technicians who will fix any kinds of vehicle problems. 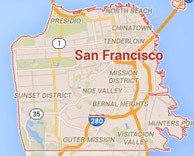 Let us know what you need and we will send our people who are licensed, bonded and insured. 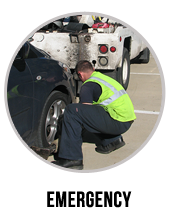 These expert technicians have undergone training and they have years of experience in towing and roadside assistance. We also equip them with the right tools for the towing process. You can be confident that your vehicle is in safe hands because we deliver the best and continue to strive for excellence. 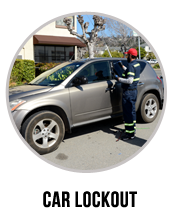 Eastway Towing and its network of independently owned and licensed affiliates is one of the best companies in San Francisco in terms of towing and roadside assistance services. We deliver excellent and efficient services, plus we also charge at affordable rates. Our group of technicians are honest and reliable. 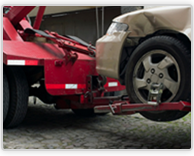 There is no hidden charges in our company and we can guarantee that you and your vehicle will be fine once you call for a long distance towing.